"The principles and strategies I apply to my work are intended to teach you to become your own therapist, as well as transform your life." 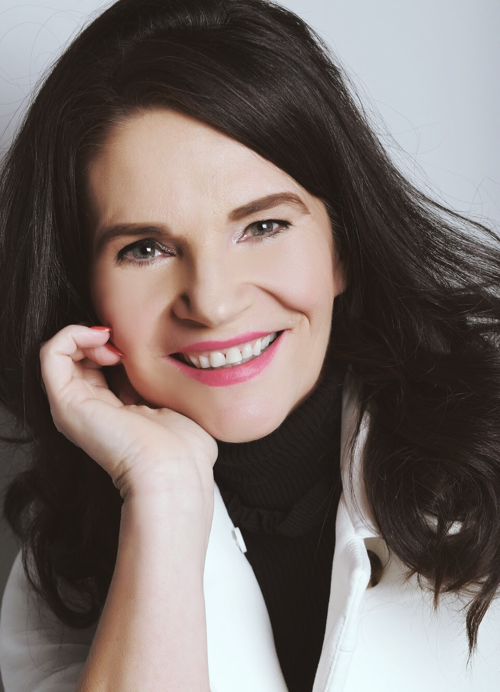 With over 20 years experience as a mental health practitioner, Liz has developed a strong belief in the human potential for change and channels this into her work. Offering Cognitive-Behavioural Therapy via Skype and telephone sessions, Liz helps clients who are experiencing symptoms of anxiety and depression as well as a wider range of issues. As a Cognitive-Behavioural Therapy (CBT) therapist and counsellor, I am passionate about mental health and helping others live happier and healthier lives. It's rewarding to play a part in a client's journey and empower them to recover from debilitating conditions. I hold a strong belief in the individual potential for change, and I appreciate working in a job where I can help others create long lasting change. Clients can sometimes struggle by themselves before making the brave decision to enter into therapy. The therapeutic relationship can provide a vehicle for change by offering a safe and confidential space to talk about life's challenges and difficulties. This can be an empowering and validating experience. There have been very many favorite self help books which I have read over the past 25 years since working within this industry. However, I went on holiday in April this year and started to read 'The Power of Now' by Eckhart Tolle. The book is about the importance of living in the present moment. It has real life stories about how his teachings helped many people overcome debilitating conditions like anxiety and depression by harnessing the power of now. What is your favorite quote and who from? I exercise several times a week. I enjoy running and aerobics as it gives me a mental boost, loads of energy, and feelings of vitality. There are a lot of feel good chemicals naturally released as a result of regular exercise. I also try and make time for friends and family, plus I also ensure I am creating a work / life balance. Book a therapy session with Liz here.